A little motivation from a friend, who happens to bike a great deal and has MS and goes by the acronym AMF, didn't hurt. This was an awesome post at just the right time. 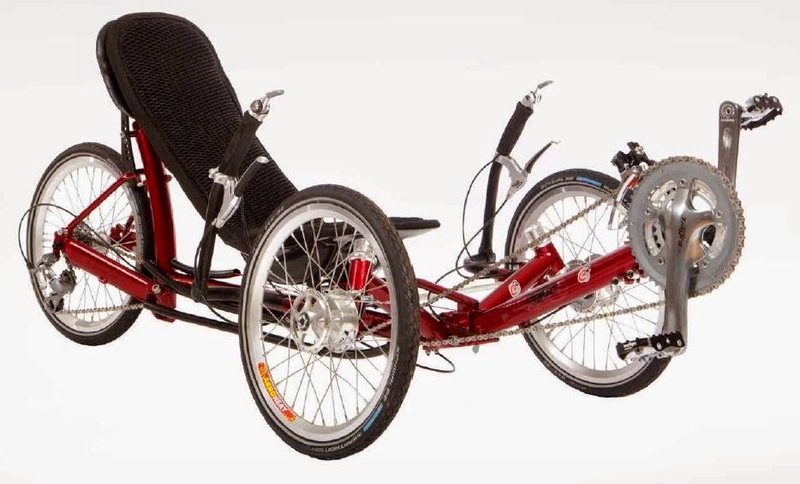 I have a Recumbent, trike, Stationary Bike and was looking at getting a bike to ride on the street, like a normal bike. There are so many different styles to choose from. Christine, my bike friends would be jealous of your stable. After a regular bike, I'd suggest looking into a mountain bike and then maybe a snow bike. Those look fun! Loved this! Yup, it's a great feeling to be moving at a clip greater than a snail, isn't it??? Reminds me of a note from one of my BikeMS donors my first year back on the bike which said "Congratulations on your Ride of Freedom"... Yipee for you, Biker Dude Dave! I've been trying hard to figure out a way to get a really great tricycle because I want to do a triathlon, but know that keeping my balance on my own two feet is problematic, and a trike is the only thing that will work. Do they need more beta testers? LOL! 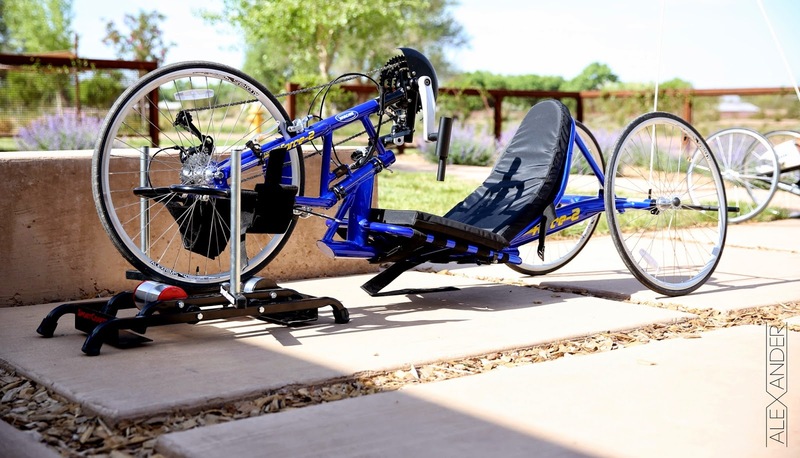 I have balance and problems with one leg I've had good success with my recumbent Sun TriClassic. Angela, alas the e2 is already sold out through August, but there are three prototypes in the world (not for sale) available for testing and I am fortunate to have the opportunity to try one. If you lived in New Mexico, I'd let you test it with me! Anon, I do like the TriClassic (super easy entry/egress), but at 56 lbs, that delta is challenging to transport. The bike trail near my home is fantastic, but you need to drive to the trailhead, so portability is essential for me. Lyla, I agree, egress is key. There are bars that can be added to most bikes that can make getting off of the seat easier, mounted next to each wheel, but I don't know if they can be installed on this particular bike (and maintain folding). These bikes look like something from a Mad Max movie. Surprised you didn't put playing cards in the spokes. Looks fun as I haven't ridden a bike in years. MOS, I had a Ross Barracuda with a center gear shift (just like a car!). I also had a purple chopper with flames on the seat. I discovered, sadly, that choppers--with that tiny front wheel--are easy to crash. I rode it with knee pads, severely damaging the coolness factor, which is probably the whole reason I bought that thing. $32.50. Saved for a year. Marina, fantastic! I only hope more MSers discover opportunities to rekindle their active passions. There are so many ways to adapt. 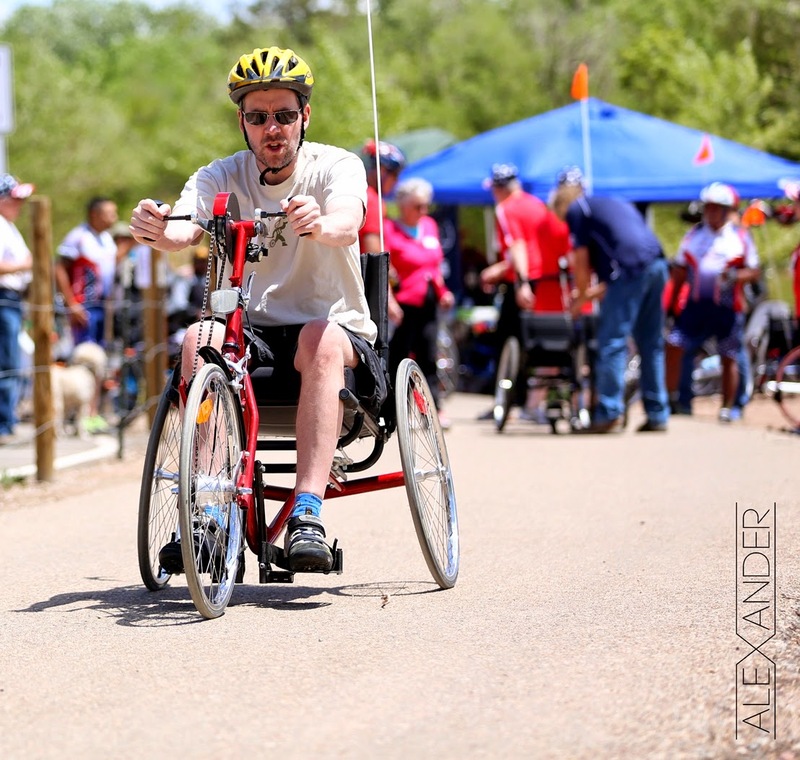 Enjoyed this article about adult trikes. I just purchased a Jorvik Adult Trike from England. It is a 6 speed Trike. It really moves easily even on small inclines. Have owned it for less than one week. It certainly took some practice to adapt from a 2 wheel bike to an adult trike. But, after a few trips up and down my driveway. Riding into my flowers and rose bushes I got the hanG of it. I have used daily and put about 6 miles a day on the trike. I take it out in the morning, early afternoon and late afternoon. 2 mile rides each time. 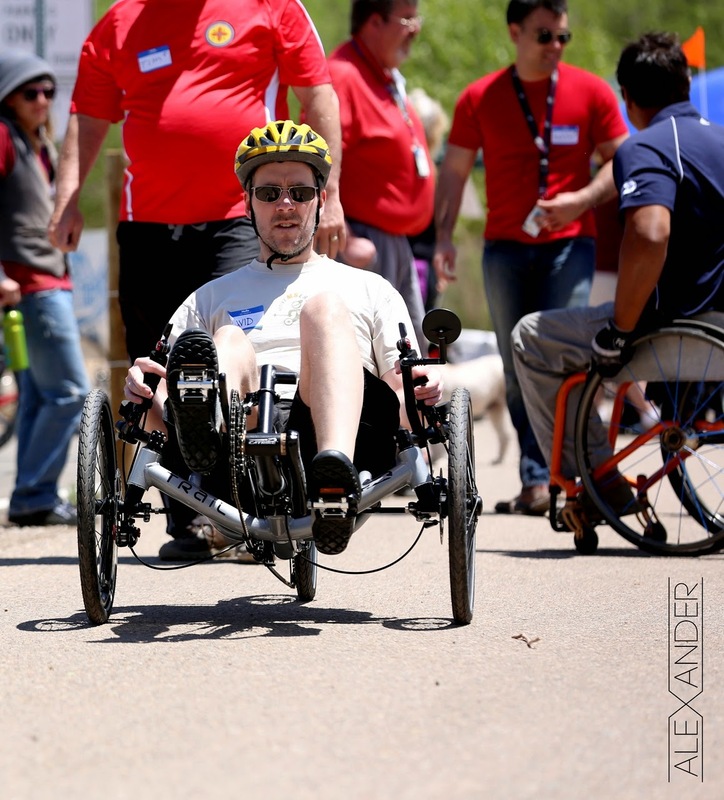 Don't hesitate to ride a trike especially with MS and balance concerns. You will not regret it at all. This Anon comment was deleted for some reason by Blogger, so reposting.